Newberg is now the seventh location served by The Oregon Clinic gastroenterology specialty services in the greater Portland area. 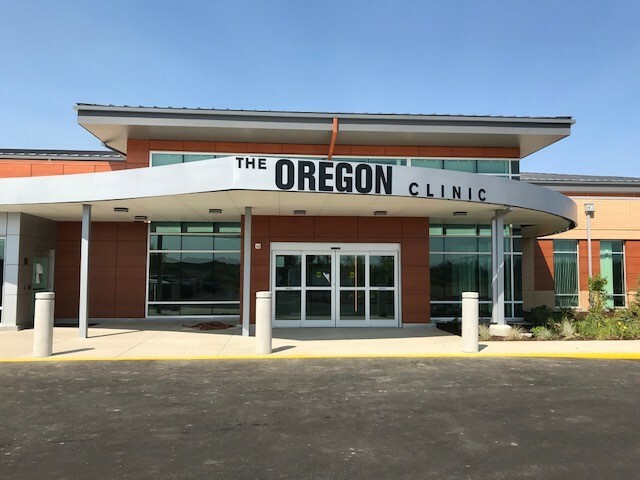 The Oregon Clinic is celebrating the opening of its newest facility, a gastroenterology specialty clinic located in Newberg, Oregon. The new 19,000-square-foot building houses a fully-functioning clinic and endoscopy center. Newberg is now the seventh location served by The Oregon Clinic gastroenterology specialty services in the greater Portland area. Physicians will begin seeing patients at the new facility on Monday, September 24, 2018.